Mackenzie’s parents noticed her right wrist was red and swollen, they immediately took her to see her pediatrician. The initial thoughts were Lyme disease, a sprained wrist, or a cyst before the doctors tested her for Arthritis as a last resort. Her parents were shocked when they heard their three-year-old was diagnosed with Juvenile Rheumatoid Arthritis. Mackenzie saw a rheumatologist in Maine who recommended she also see a pediatric rheumatologist in Boston. She remembers running the hallways of Boston Children’s Hospital. She continued treatment both in Maine and in Boston for a while. As she got older, she was finally able to skip the hour-long car ride and see a pediatric rheumatologist when Dr. Fels came to Maine. 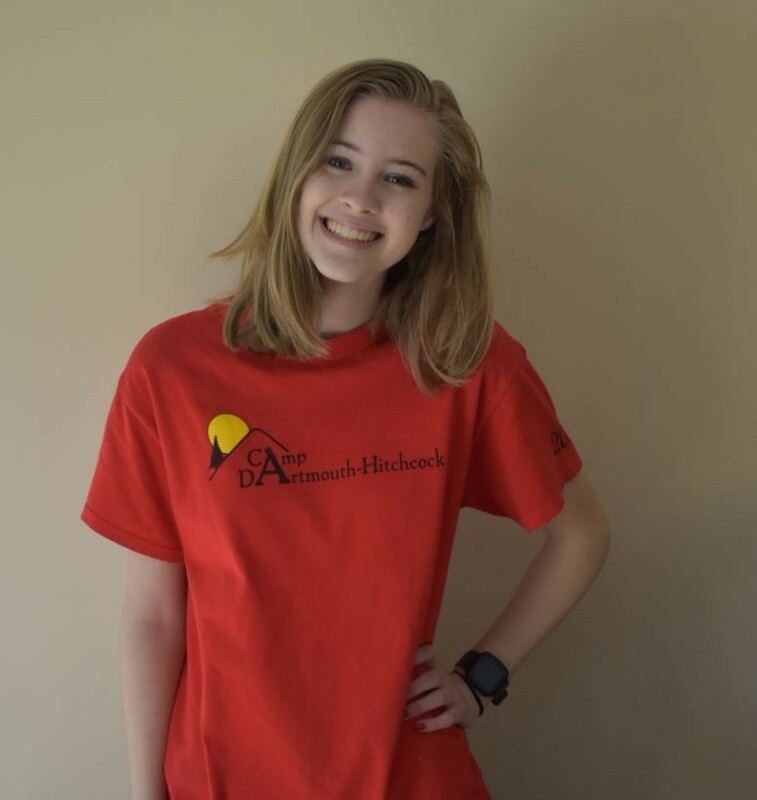 Mackenzie has attended the Arthritis Conferences, Advocacy Summits, Jingle Bell Runs and Arthritis Walks to raise awareness for juvenile arthritis, which has helped her explain her illness to friends and classmates. She is so thankful to be a returning camper at Camp Dartmouth-Hitchcock, a summer camp in Vermont for kids with arthritis. She has met some amazing people who share the same experiences as her. She has taken many different medications throughout her diagnosis and suffered through flares and newly affected joints. Currently, with the proper medication, active life style and healthy diet, she is in remission. There are still many painful days where leaving the couch is not an option, but, she does it with a smile, knowing she is stronger than Arthritis.